Many of us are always looking for new workout apps to help us lose weight and get fit. 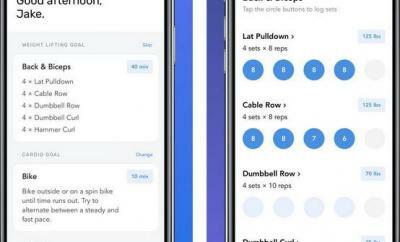 There are already plenty of iOS apps that can show you how to take your workouts to the next level. 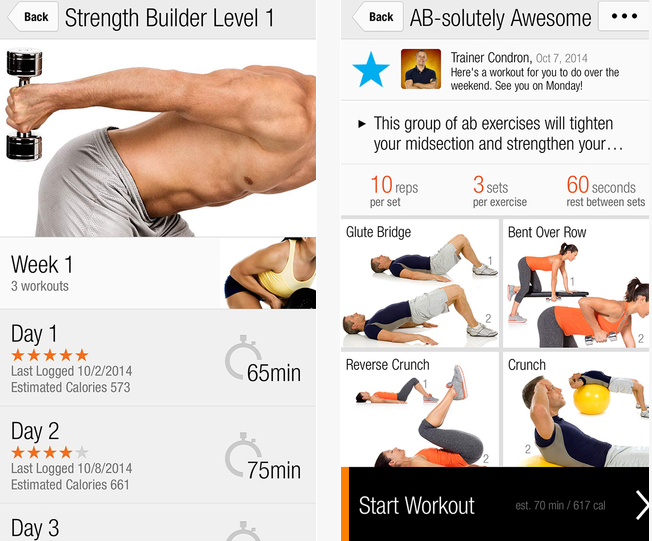 FitnessBuilder happens to another useful app for folks who want to get fit. The free version gives you access to 400 workouts in 16 multi-week fitness plans. The Plus and Pro versions offer you even more. FitnessBuilder brings you over 1000 pre-made workouts and plans to help you take your fitness to the next level. 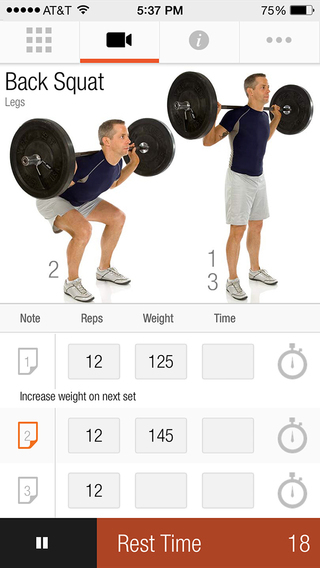 You get images, videos, and the ability to create your workouts (depending on the version). The PT version includes rehab exercises too. The user interface is pretty clean and takes the guesswork out of the process. 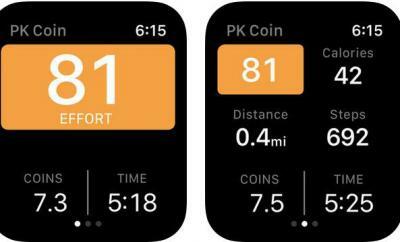 FitnessBuilder supports HealthKit, which is a plus. 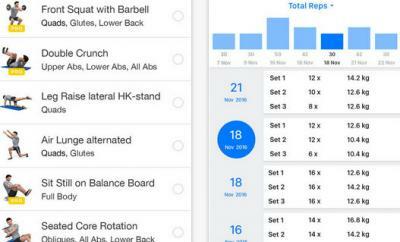 FitnessBuilder is free to try but to get all its useful features, you need to sign up for a premium plan. It does not necessarily have the cheapest premium in-app packs, but folks interested in getting fit are going to enjoy using this app.